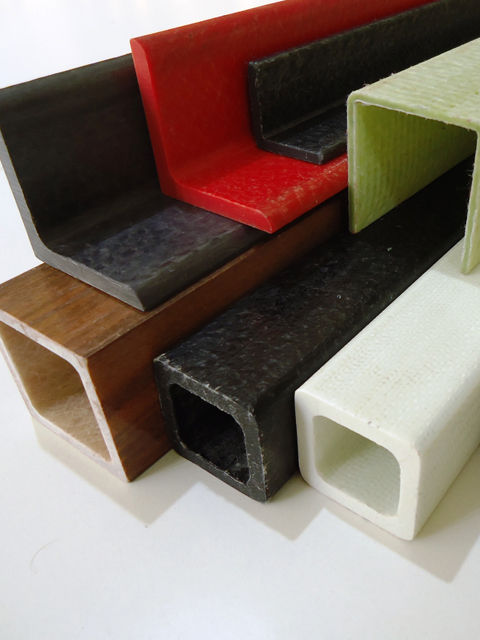 Full comprehensive range of fiberglass reinforced plastics (FRP/ GRP) products, epoxy castings. Our range caters to various industries such as Electrical, Civil & Architectural, Marine/Coastal, Water Treatment / STP'S, Transportation, Defence, Railways, Telecom. Efficiently designed and versatile for meeting the functional requirements. Superior mechanical strength compared to conventional materials such as thermoplastics, aluminum, wood, etc. High corrosion resistance especially for marine and water treatment applications. Part consolidation easy (multiple parts into one design with composites).